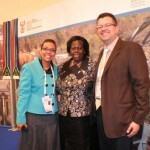 Pretoria – The Department of Environmental Affairs says it welcomes the approval by the Council of the Global Environment Facility (GEF) of funding to the tune of R25 million aimed at strengthening the current wildlife forensic capabilities in South Africa to combat wildlife crimes. 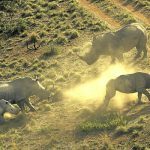 “The funding is aimed at assisting the South African government in reducing the poaching of rhinoceroses and the illegal international trade in their horns by strengthening enforcement capacity in southern Africa through the enhancement of forensic-based technologies,” the department said in a statement on Wednesday. There are approximately 22 000 white and black rhinos in South Africa, of which 12 000 are found in the Kruger National Park. This represents 93% of the world’s total rhino population. 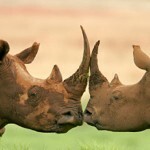 But the species are under threat due to an increase in rhino poaching incidents in recent years. The department said advances in the field of science have made it possible to use DNA analysis for the examination of evidence for a variety of legal issues involving wild animals. 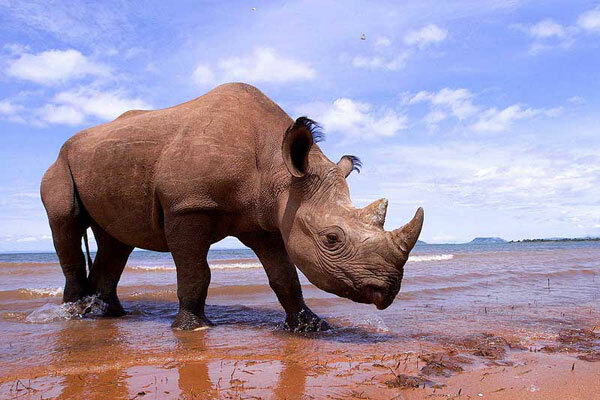 The funding from GEF, which officials said was a shot in the arm for efforts by government to fight rhino poaching, comes two months after the gazetting of revised norms and standards in terms of which samples are to be taken for DNA analysis of the live rhinoceros when translocated. The norms and standards further prescribe that DNA samples are collected from the hunted animal and the hunting trophy including horns to verify the legality of the hunt. With regard to the collection of samples for DNA profiling, the norms and standards state that when live rhinoceros is darted for translocation, treatment or any other management purpose, samples of the horns and blood must be collected by using the RhODIS™ DNA kits provided by the Veterinary Genetics Laboratory. The samples would then be sent to the Veterinary Genetics Laboratory of the Faculty of Veterinary Science of the University of Pretoria for analysis for the purpose of DNA profiling and incorporation into the RhODIS™ database. 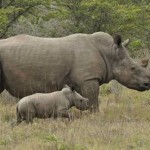 A South African government delegation will visit Hong Kong to take DNA samples of the rhino horns confiscated by the Hong Kong authorities late last year. The DNA will be taken on these horns and matched with the samples in the RhODIS™ database. Matches between these recovered horns and the RhODIS™ database may provide evidence that could be used in further prosecutions.